What is peripheral neuropathy? The FDA describes Peripheral neuropathy as follows: Peripheral neuropathy is a nerve disorder occurring in the arms or legs. Symptoms include pain, burning, tingling, numbness, weakness, or a change in sensation to light touch, pain or temperature, or the sense of body position. The quinolones are a family of synthetic broad-spectrum antibacterial drugs. The first generation of quinolones began with the introduction of nalidixic acid in 1962 for treatment of urinary tract infections in humans. Nalidixic acid was discovered by George Lesher and coworkers in a distillate during an attempt at chloroquine synthesis. Quinolones exert their antibacterial effect by preventing bacterial DNA from unwinding and duplicating. The majority of quinolones in clinical use belong to the subset fluoroquinolones, which have a fluorine atom attached to the central ring system, typically at the 6-position or C-7 position. Ciprofloxacin (CIPRO) is the most widely used of the second-generation quinolone antibiotics that came into clinical use in the late 1980s and early 1990s. In 2010, over 20 million outpatient prescriptions were written for ciprofloxacin, making it the 35th-most commonly prescribed drug, and the 5th-most commonly prescribed antibacterial, in the US. Ciprofloxacin was first patented in 1983 by Bayer A.G. and subsequently approved by the US Food and Drug Administration (FDA) in 1987. Ciprofloxacin has 12 FDA-approved human uses and other veterinary uses, but it is often used for unapproved uses (off-label). In July of 2008 the FDA issued the following Safety Announcement about fluoroquinolone drugs: FDA is notifying the makers of fluoroquinolone antimicrobial drugs for systemic use of the need to add a boxed warning to the prescribing information about the increased risk of developing tendinitis and tendon rupture in patients taking fluoroquinolones and to develop a Medication Guide for patients. In 2010, Levaquin was the best-selling antibiotic in the United States. But by 2011 it was also the subject of more than 2,000 lawsuits from patients who had suffered severe reactions after taking it. As many as one-third of patients taking a fluoroquinolone will experience some sort of negative psychiatric effect, such as anxiety, personality changes, or confusion. The psychiatric effects of the fluoroquinolones are under appreciated by the medical profession as well as by the public. The bigger the gun you use, the more damage you can expect as collateral. David A. Flockhart, professor of medicine and chief of clinical pharmacology at Indiana University School of Medicine. These severe reactions are occurring in patients who are usually healthy, active, and young. Most often, the antibiotics are prescribed for mild infections such as sinusitis, urinary or prostate infections. Most reactions occur very quickly, sometimes with just a few doses of the fluoroquinolone antibiotic. Reactions are acute, severe, frightening, and often disabling. Since the publication of my article with its 45 cases two and a half years ago, I have received e-mails from more than 100 people seeking help for their reactions. In most cases, their doctors have dismissed their complaints or outright denied that the reactions could occur with fluoroquinolones. Yet extensive medical workups do not find any other cause. Worse, there are no known effective treatments. Thus, these people suffer pain and disability for weeks, months, and years. See the THE MECHANISMS OF FLUROQUINILONE-ASSOCIATED DISABILITY (Cipro,floxacin, Levaquin, Avelox) PDF CHART for more info. Also check out the “Dear Colleague” letter by Dr. Miriam J. de Jong which provides many, many resource for the chart. It can be read HERE. antibiotic-resistant Staphylococcus aureus (known as MRSA) and severe diarrhea caused by Clostridium difficile. One study found that fluoroquinolones were responsible for 55 percent of C. difficile infections at one hospital in Quebec. 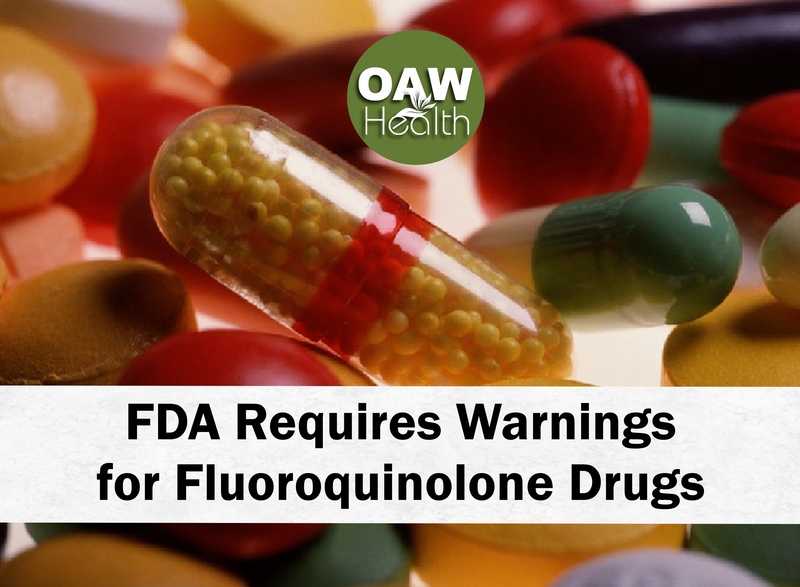 On top of all the old serious fluoroquinolone side effect notifications the Food and Drug Administration has issued new safety warnings (July 10, 2018). The labels will be amended to caution about disturbances in attention, disorientation, agitation, nervousness, memory impairment and delirium. In addition, the FDA is concerned about the potential for hypoglycemic coma. This occurs when blood sugar levels drop precipitously. Hypoglycemic coma is a potentially life-threatening complication. As far as we can tell, the FDA has not issued a warning about fluoroquinolones and aortic aneurysms. We have asked executives at the FDA to consider this as one of the most serious fluoroquinolone side effects. So far we have seen no response. Here is a recent article from People’s Pharmacy on fluoroquinolones and aortic aneurysms. There is new research. 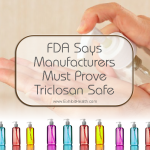 [8-15-2013] (http://www.fda.gov/Drugs/DrugSafety/ucm365050.htm) The U.S. Food and Drug Administration (FDA) has required the drug labels and Medication Guides for all fluoroquinolone antibacterial drugs be updated to better describe the serious side effect of peripheral neuropathy. This serious nerve damage potentially caused by fluoroquinolones (see Table for a list) may occur soon after these drugs are taken and may be permanent. Antibacterial drugs approved for the treatment or prevention of certain bacterial infections. Approximately 23.1 million unique patients received a dispensed prescription for an oral fluoroquinolone product from outpatient retail pharmacies during 2011. Patients receiving a dispensed prescription for ciprofloxacin, levofloxacin, or moxifloxacin accounted for 70%, 28%, and 9% of the total number of patients, respectively, during 2011. Gemifloxacin, ofloxacin, and norfloxacin each accounted for less than 1% of total patients during 2011. Within the hospital setting, there were approximately 3.8 million unique patients billed for an injectable fluoroquinolone product during 2011. Levofloxacin, ciprofloxacin, and moxifloxacin accounted for 63%, 28%, and 13% of total unique patients, respectively, during 2011; hospital billing for ofloxacin was not captured. Rubinstein E. History of quinolones and their side effects. Chemotherapy. 2001;47(S2):3-8. Carbon C. Comparison of side effects of levofloxacin versus other fluoroquinolones. Chemotherapy.2001;47(S2):9-14. Shehab N, Patel PR, Srinivasan A, Budnitz DS. Emergency department visits for antibiotic-associated adverse events. Clin Infect Dis. Centers for Disease Control and Prevention. 2008;47(6):735-743. LaSalvia EA, Domek GJ, Gitlin DF, et al. Fluoroquinolone-induced suicidal ideation. Gen Hosp Psychiatry. 2010;32:108-10. Labay-Kamara U, Manning S, McMahon T. Fluoroquinolone-induced suicidal ideation and suicidality. Psychosomatics. 2012 Jan-Feb;53:1. Qian Qi, Nasr SH, Akogyeram CO, et al. Myoglobin-associated acute kidney injury in the setting of ciprofloxacin administration. Am J Kidney Dis. 2012;59(3):462-66. Figueira-Coelho J, Pereira O, Picado B, et al. Acute hepatitis associated with the use of levofloxacin. Clin Ther. 2010 Sep;32(10):1733-7. Werner NL, Hecker MT, Sethi AK, et al. Unnecessary use of fluoroquinolone antibiotics in hospitalized patients. BMC Infectious Diseases. 2011;11:187. Karabay O, Ozdemir D, Guclu E, et al. Attitudes and behaviors of family physicians regarding use of antibiotics. JMID. 2011;1(2):53-57. White AR (BSAC Working Party on the Urgent Need: Regenerating Antibacterial Drug Discovery and Development). Effective antibacterials: at what cost? The economics of antibacterial resistance and its control. 2011;66:1948-53. The spread of superbugs: What can be done about the rising risk of antibiotic resistance? The Economist. Mar 2011. Mehnert-Kay SA. Diagnosis and management of uncomplicated urinary tract infections. Am Fam Physician. 2005;72:451-6. 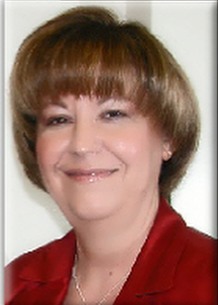 Coggins, Mark D. PharmD, CGP, FASCP. Fluoroquinolone Antibiotic Risks. Today’s Geriatric Medicine. Vol. 9 No. 5 P. 6. Accessed June 7, 2018. Powers JH. Risk perception and inappropriate antimicrobial use: Yes, it can hurt. Clin Infect Dis. 2009;48:1350-3. FDA drug safety communication: FDA advises restricting fluoroquinolone antibiotic use for certain uncomplicated infections; warns about disabling side effects that can occur together. 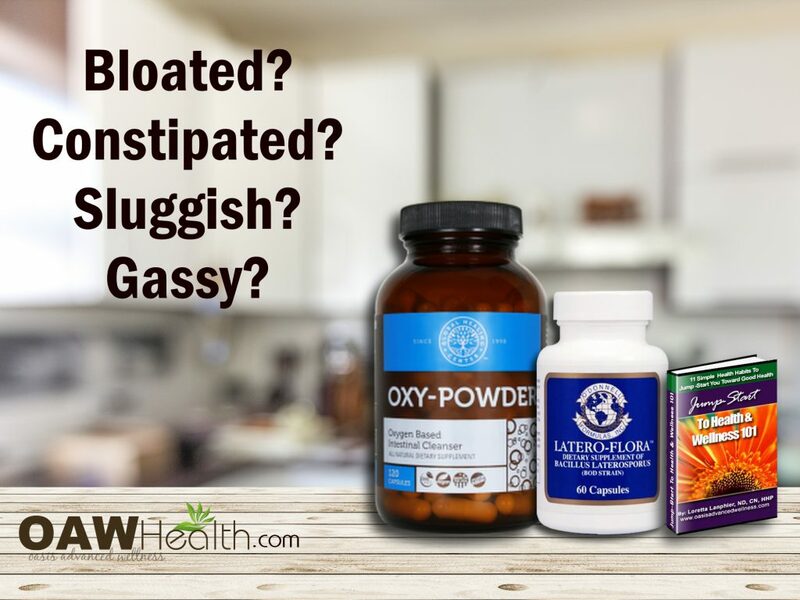 US Food and Drug Administration website. http://www.fda.gov/Drugs/DrugSafety/ucm500143.htm. Updated June 7, 2016. Accessed June 7, 2018. US Food and Drug Administration. FDA drug safety communication: FDA requires label changes to warn of risk for possibly permanent nerve damage from antibacterial fluoroquinolone drugs taken by mouth or by injection. http://www.fda.gov/downloads/Drugs/DrugSafety/UCM365078.pdf. Published August 15, 2013. Accessed June 7, 2018.